Bitcoin tends to polarise opinions between sceptics and believers, with almost no room for the middle ground. However, there’s a substantial demand for bitcoin and other cryptocurrencies in many Africa countries. Do a quick search on Google Trends and you will see three African countries in the top ten of global search interest for the term “bitcoin.” This is a testament to the embrace of bitcoin in a number of leading African economies. In this guide, you will discover the five leading bitcoin economies in Africa that have the most demand for digital currency as well as the most active local cryptocurrency communities. Bitcoin is popular among South Africans. According to their search interests on Google, they top the ranking for bitcoin. One particular group bitcoin appeals to is millennials. South Africa has a lot of them. Young people between the ages of 15 to 34 years old make up 20.6 million people – 35.7 percent of the total population, according to Statistics South Africa’s 2018 mid-year population estimate report. Combined with the fact that the country has one of the highest internet penetration rates in Africa, the country has become a sweet spot for many cryptocurrency exchanges. The online multi-asset broker, eToro, reported a 671 percent increase in new users trading between January and November 2017, and a 574 percent increase a year before. LocalBitcoins, one of the largest peer-to-peer (P2P) bitcoin marketplaces in the world, saw over 600 percent increase in trading volume between January and December 2017, according to data from CoinDance. 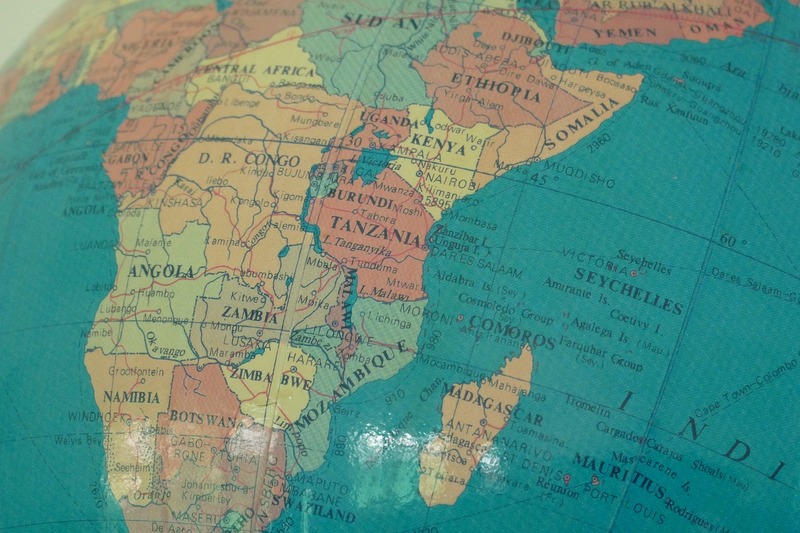 The latest report by Ecobank on the state of cryptocurrency regulation in sub-Saharan Africa shows only two – South Africa and Swaziland – have a favourable stance on cryptocurrencies. The bank analysed 39 African countries. 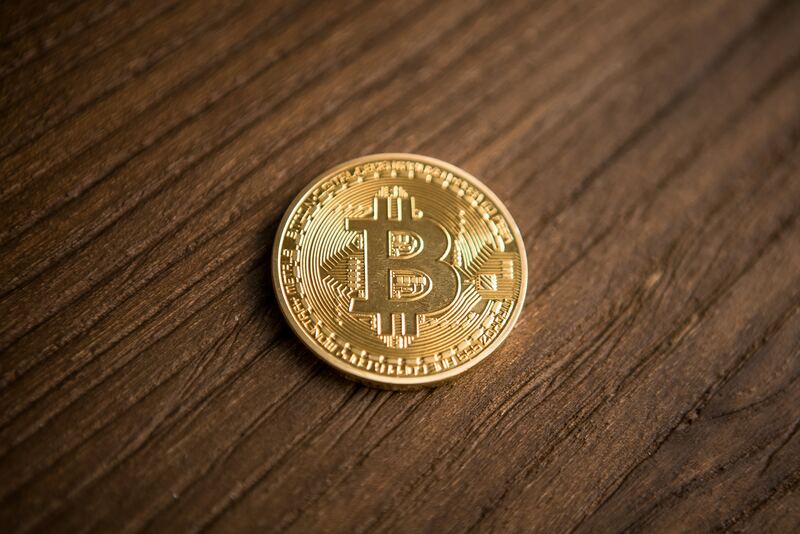 The South African Reserve Bank has stated that virtual currencies pose no significant risk to financial stability, price stability or the National Payment System. Africa’s second-largest economy has been struggling to stand on both feet for the past two years; the economy has refused to grow. In light of this, bitcoin has become a haven from the political and economic turmoil. In Nigeria, many local traders and activists believe this is an opportunity to liberate themselves from a flailing economy using digital currencies and blockchain technology. The main driving force for Nigeria’s strong bitcoin adoption could be tied to the prolonged dollar shortage in the country in 2016 and 2017. The government had devalued the currency and inflation was at rising rapidly. Bitcoin was a viable means for Nigerians to work around the lack of access to foreign exchange and also preserve their money from being eroded by inflation. In the week of August 19, 2017, LocalBitcoins’ trading volume crossed the 1 billion naira mark (about $360 million) in Nigeria. The exchange’s weekly trading volume has not traded less than that amount since then. Local crypto exchanges have also been on the rise in the country giving more people access to a broader range of cryptocurrencies. The situation in Nigeria is not too dissimilar from Zimbabwe. A cash-strapped economy, failing currency and depleted foreign exchange markets saw locals turn to bitcoin as a store of value. Golix, the leading crypto exchange in Zimbabwe, says it processed bitcoin transactions worth around $1 million during October 2017. The price of bitcoin had once risen more than double the average price in other countries in 2017. However, in 2018, the relationship between financial regulators and crypto businesses have been strained. The Reserve Bank of Zimbabwe (RBZ) decided to ban all local financial institutions from servicing cryptocurrency businesses. There have been court cases and more back and forth between the country’s leading crypto exchange, Golix and the RBZ, but as it stands it is difficult for local exchanges to operate within the country’s borders. 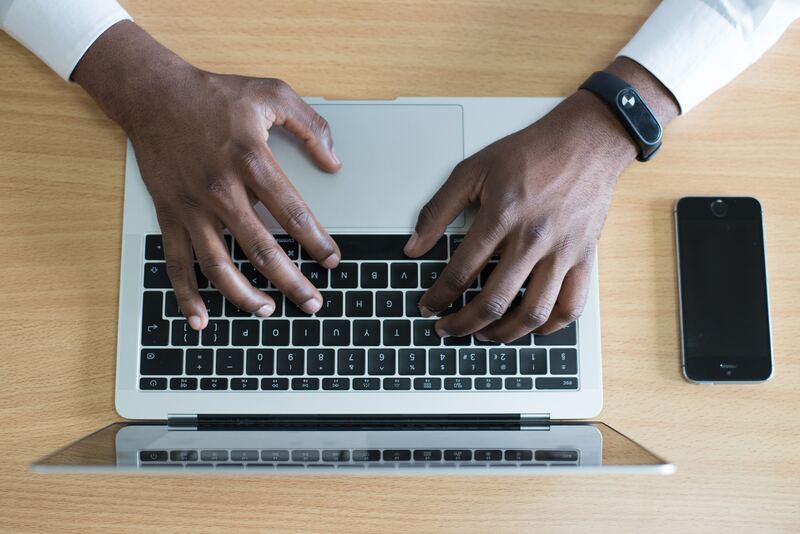 Young Zimbabweans – desperate to overcome the foreign currency and liquidity challenges plaguing the country – have found innovative ways around the ban though. Recently, Cryptogem Global defied the ban and opened a branch in Zimbabwe’s capital, Harare. Remitano and LocalBitcoins have also been servicing crypto fans in Zimbabweans. A Citibank research in December 2017 ranked Kenya among countries with the largest bitcoin holdings worth $1.63 billion, approximately 2.3 percent of the GDP. The East African country has one of the highest bitcoin trading volumes in Africa. The weekly trading volume on LocalBitcoins jumped by almost 429 percent in 2017 and has only dipped by 19 percent this year despite bitcoin losing two-thirds of its value. Also, local innovators have launched cryptocurrency systems to support payments and cross-border transactions, as embodied by initiatives like BitPesa. Kenya is also one of the few countries in Africa with a Bitcoin ATM. Others are Zimbabwe, South Africa, and Djibouti. Ghanaians began the year 2018 with a statement from the Bank of Ghana (BOG) cautioning the public about the use of bitcoins. The central bank also expressed an interest in introducing cyber security guidelines to guide the use of digital currencies in the country. The central bank presented a bill referred to as Payment Systems and Services Bill to the Ghanian parliament. The BOG also hailed the potential of the technology behind bitcoin, blockchain. A report earlier in 2018 shows Paxful, one of the prominent P2P exchange in Africa, monthly bitcoin volume in Africa is now around $40 million. The company’s most active locations are Nigeria and Ghana, the second and third largest markets respectively. 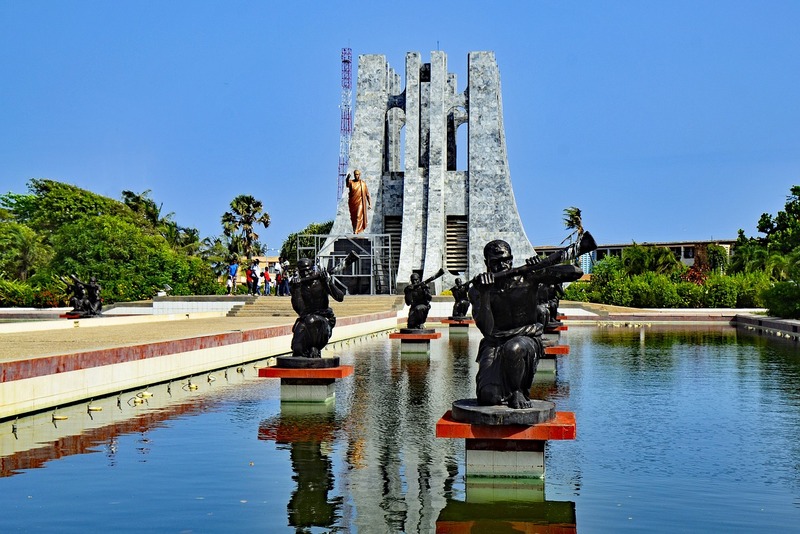 There are also several local bitcoin and blockchain startups, such as Bitland and BTCGhana.